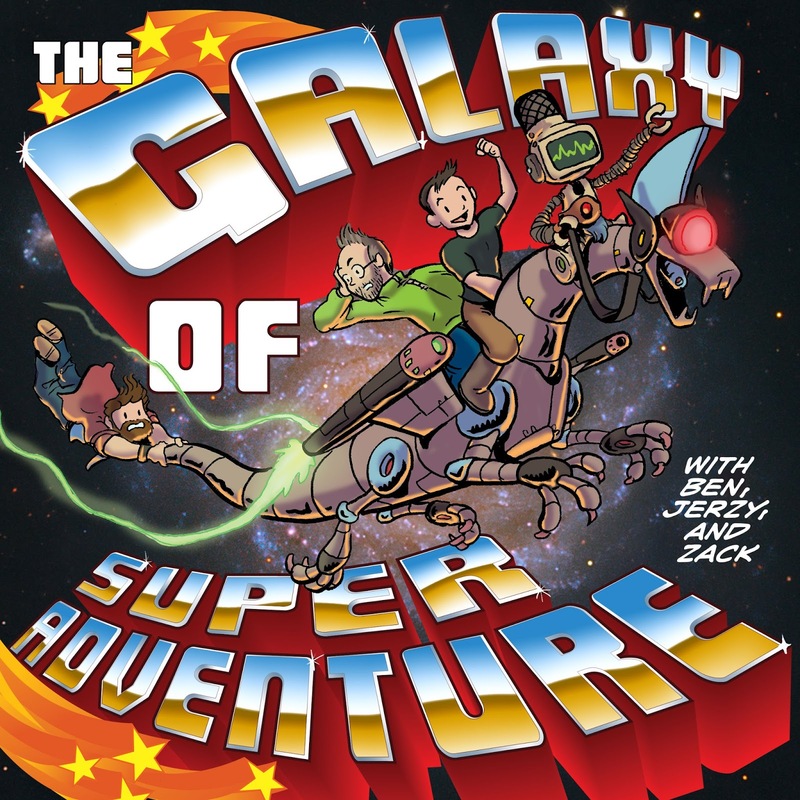 Ben Hatke, Zack Giallongo, and I are making a new storytelling podcast called the Galaxy of Super Adventure! First episode is about Searching for the Monster You Need. Subscribe on iTunes or via RSS.